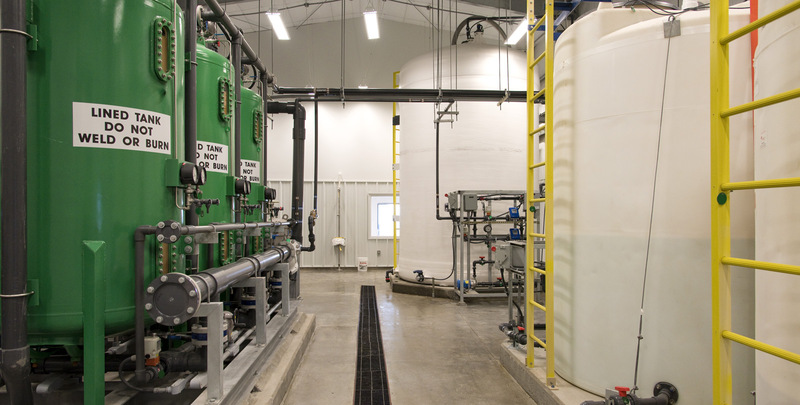 The city of Harper badly needed a new water treatment facility. The city had three wells – the first was clean, but over the years nitrate levels rose in the second and third wells. The third well was so polluted it was completely unusable. The result was insufficient water for the city. It needed an expert in water treatment plan design. 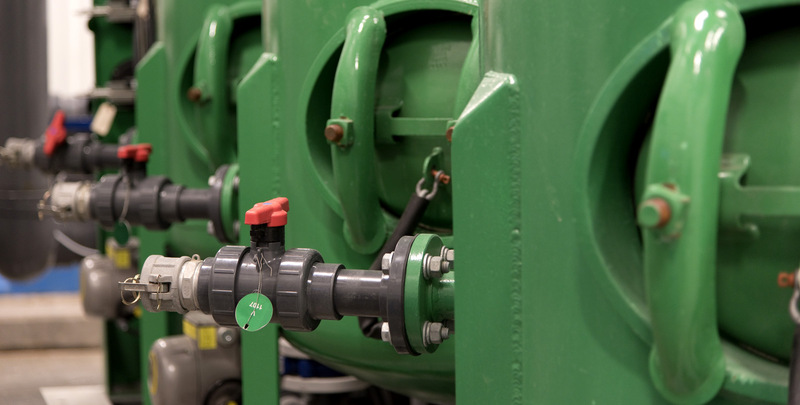 MKEC conducted a preliminary engineering study to help select a treatment method and bring the water supply up to code. This study was used to acquire grant money. The initial phase to begin solving the City water supply problems was to construct a new water tower that was 2½ times the capacity of its previous tower, providing enough water for citizens and meet city firefighting requirements. Two years later the city engaged us and moved into phase 2 of solving their water problem We responded with a twofold process. 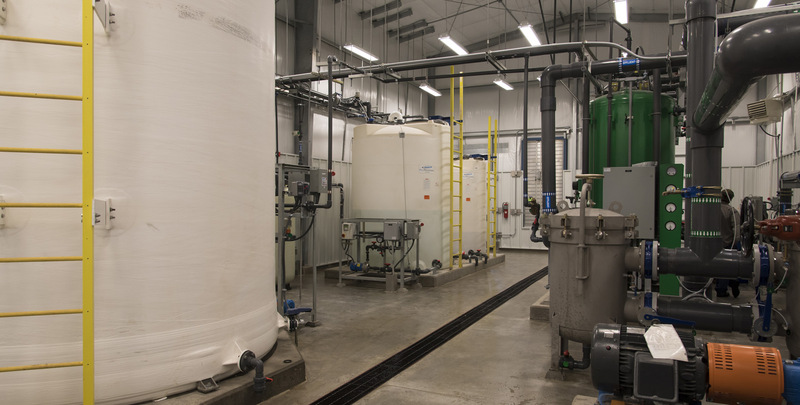 First, we prepared and evaluated vendor process equipment packages that met the water treatment requirements and made recommendations on a system based on the best value over 20 years. Second, we designed the system and required infrastructure according to the selected equipment package. This project resolved the nitrate problem in the polluted wells and allowed the city to reopen the third well.